Events by Heather & Ryan is Seattle's premiere wedding photography studio, serving Seattle and the surrounding areas like Bellevue, Issaquah and Sammamish, Snohomish, Everett and beyond. We offer creative, yet affordable wedding photography services. Availability for key dates is reserved on a first come-first serve basis, with the more popular summer dates booking 15 to 18 months in advance. Pricing and terms are subject to change without notice. 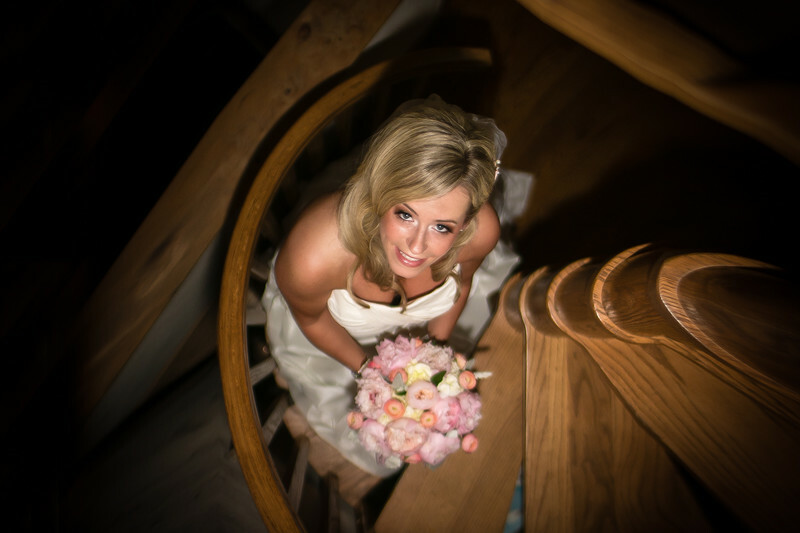 Our wedding photographers are experienced and knowledgeable, trained in the latest in technology and wedding trends. Your wedding day is the one day...a lifetime in the making. It's a day where two lives come together. You want to look your best, have fun and feel special. It's the one day where everything revolves around you. It is our goal to help facilitate natural, romantic, candid and technically correct images for you and your family to enjoy for now and forever. Our studio wants to capture and tell your story through the use of amazing photographs. On a day where there are no do-overs, you deserve to have the best wedding photography studio in your corner. add an Open Style Photo Booth to your wedding for only $695 or our Mirror Booth for only $895. We are with you every step of the way…from the planning and wedding day preparation to the time you dance for the first time. It's about the personal relationships we build with our clients. By building trust, we can capture more creative and intimate moments. In addition to wedding photography, our studio can capture those moments leading up to your special day, from the proposal to the bridal shower. Call or email us for more details. Bridal Salon Session - when you're trying on your dress. Rehearsal & Rehearsal Dinner Coverage. Post Wedding Bridal & Trash the Dress Sessions. Contact Us for more information on how we can be a part of your wedding in Seattle.